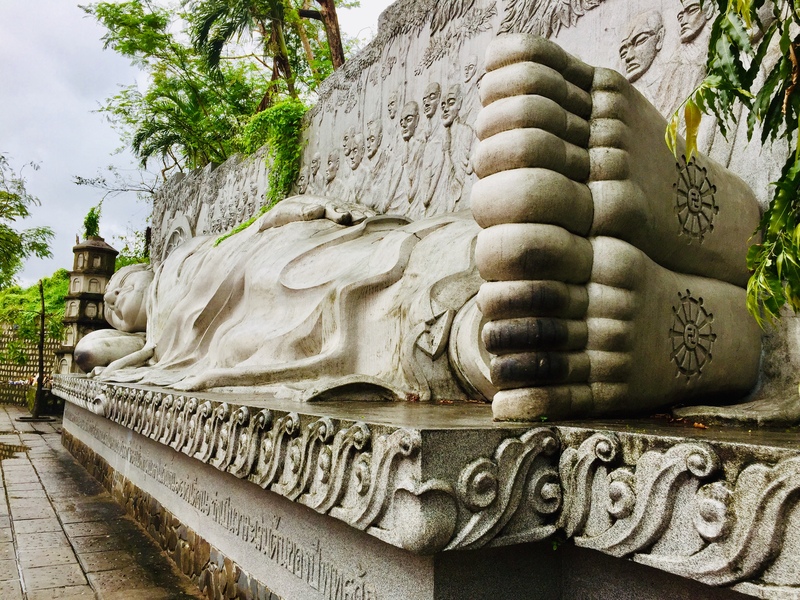 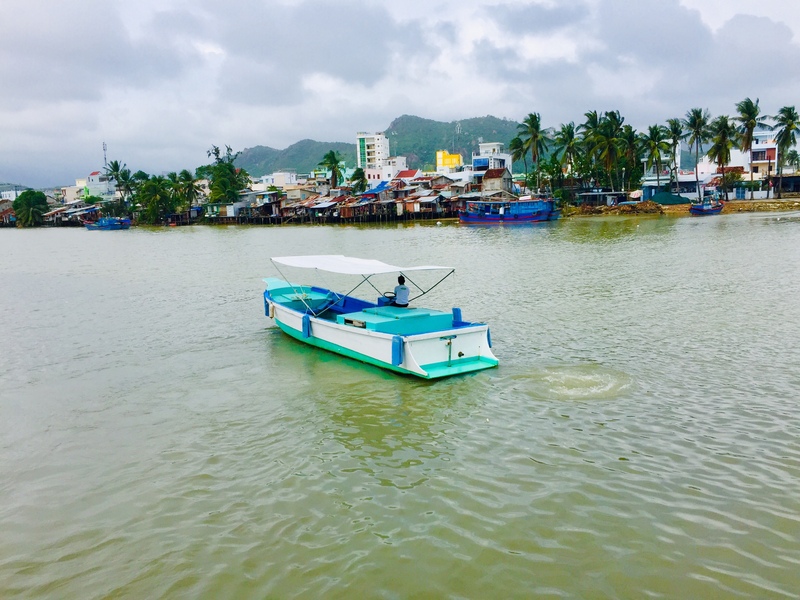 If you want to discover all sites of Nha Trang in a day. 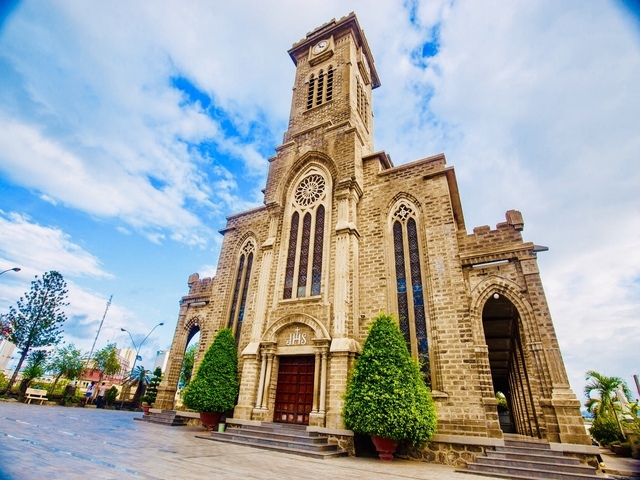 The best way to takes 6 hours and combine both itinerary Countryside and City Tour. 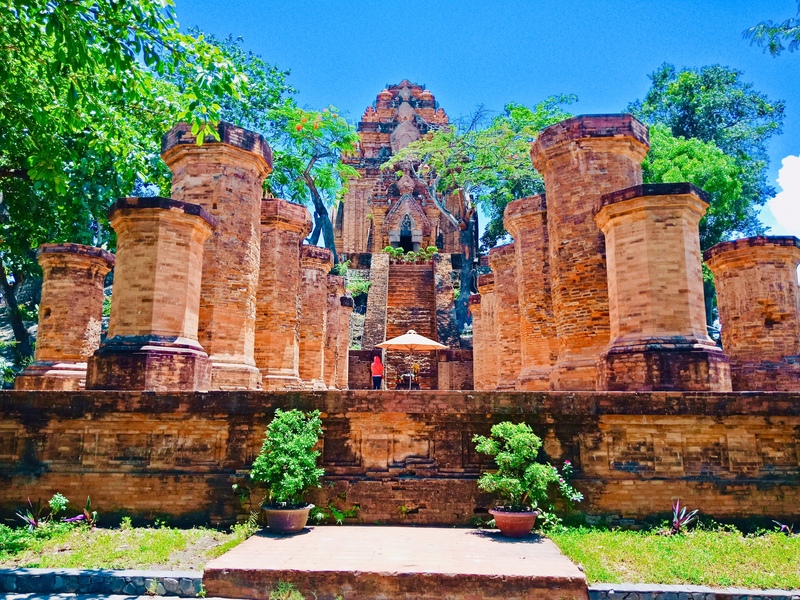 Suitable for active people and want to explore the culture, meet the local people. 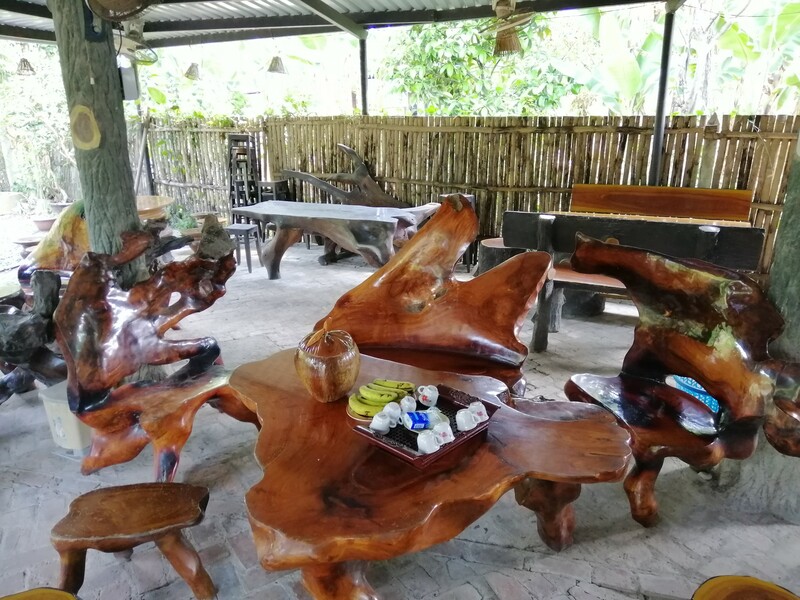 Have a cup of coffee before end of trip will be your sweet memory. 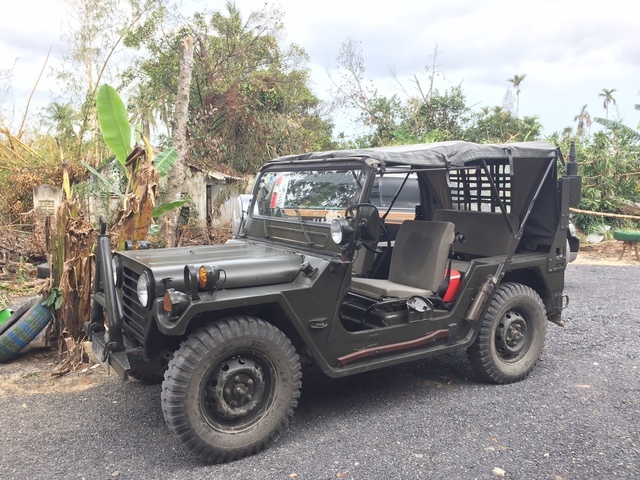 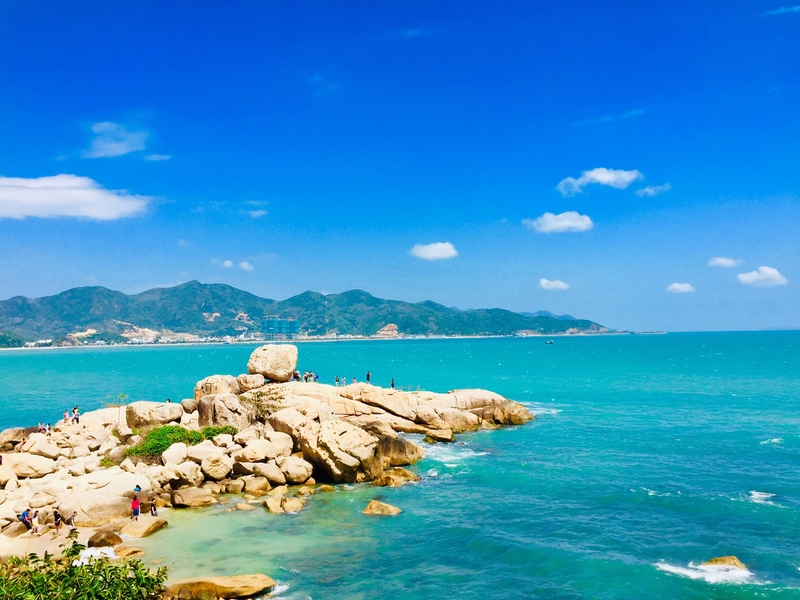 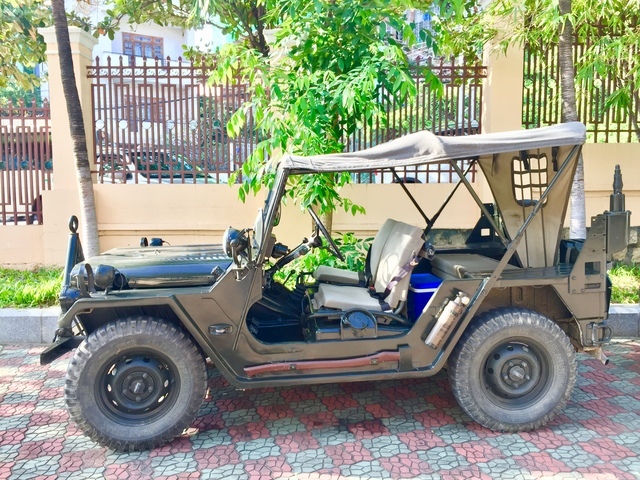 08:30: You will be picked up from Meeting Point or *Nha Trang Port* (OPTION) by our expert tour guide and private vehicle. 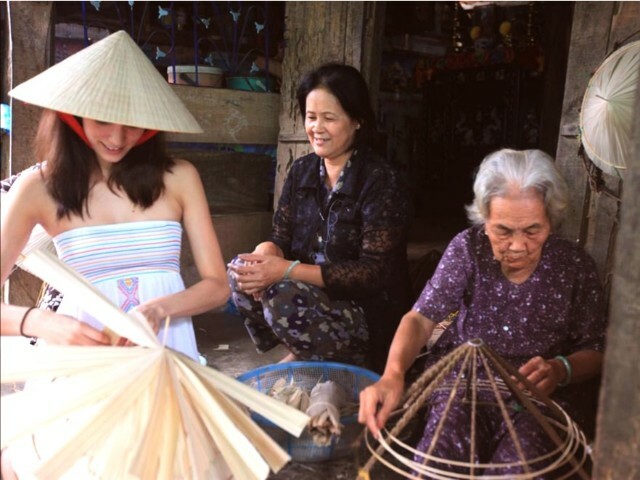 Head to Countryside to visit handicraft and meet the local people. 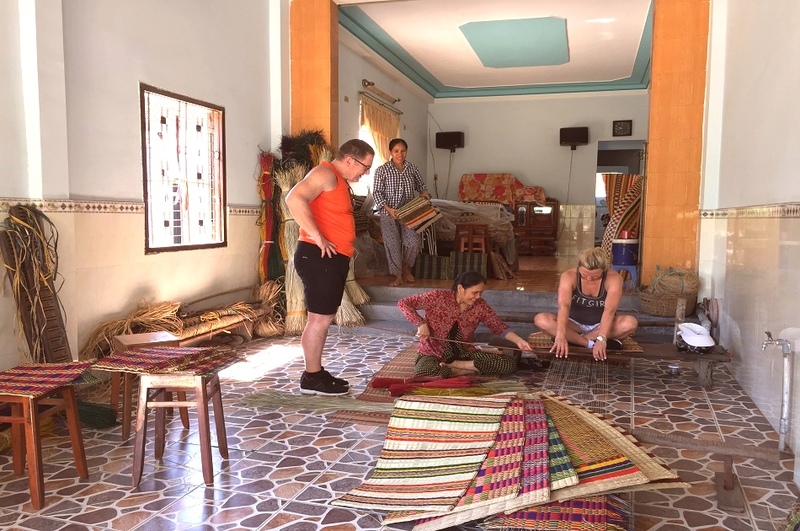 * Mat Weaving - Meet the locals, let them teach you how to weave a mat by yourself and learn about the history and culture of this area. 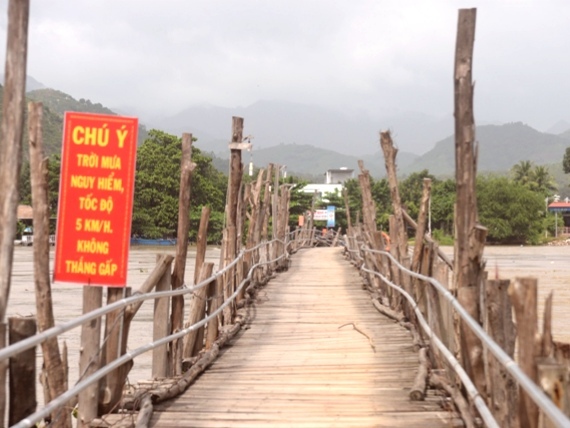 * Wooden Bridge : Take a short walk on the bridge and take some pictures of stunning views of the countryside. 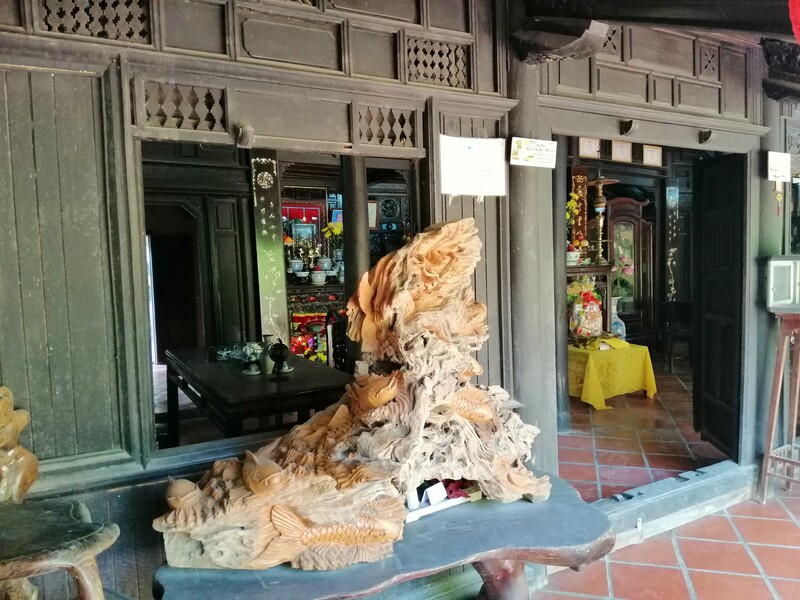 * Ancient Wooden House – Traditional Vietnamese house made by wood and remained for 200 years, you will be truly immersed yourself in a distinct cultural identity. 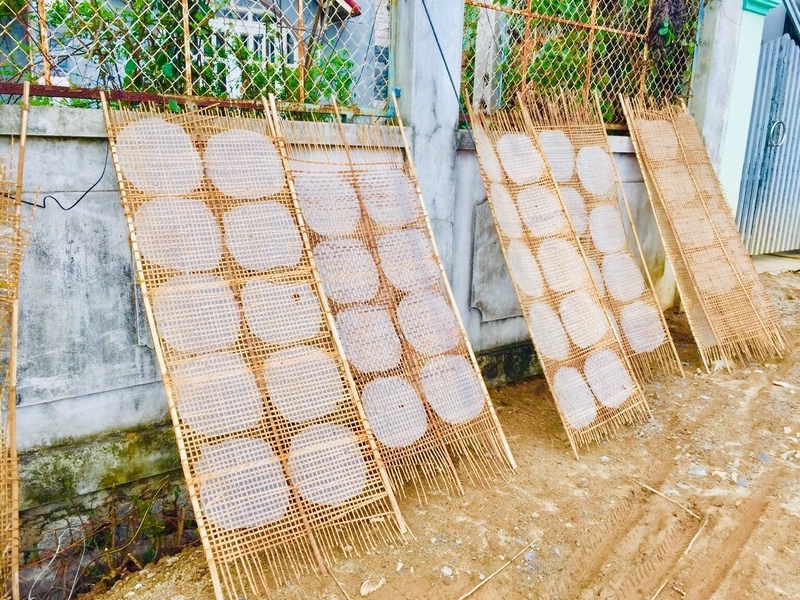 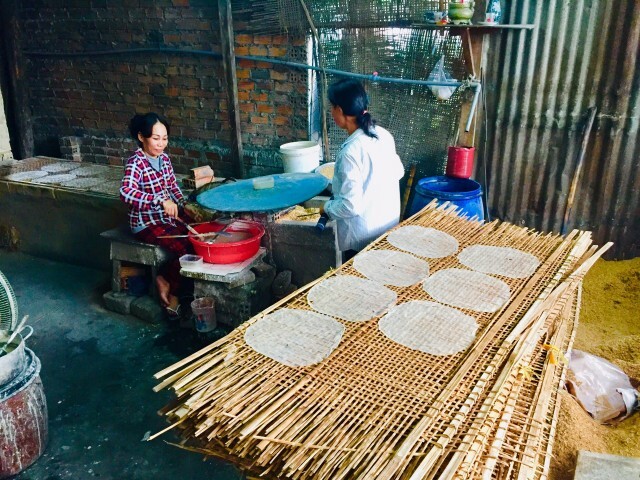 * Rice papers - You may get a chance to make a rice paper and learn more about the recipe to cook the local food with rice papers.